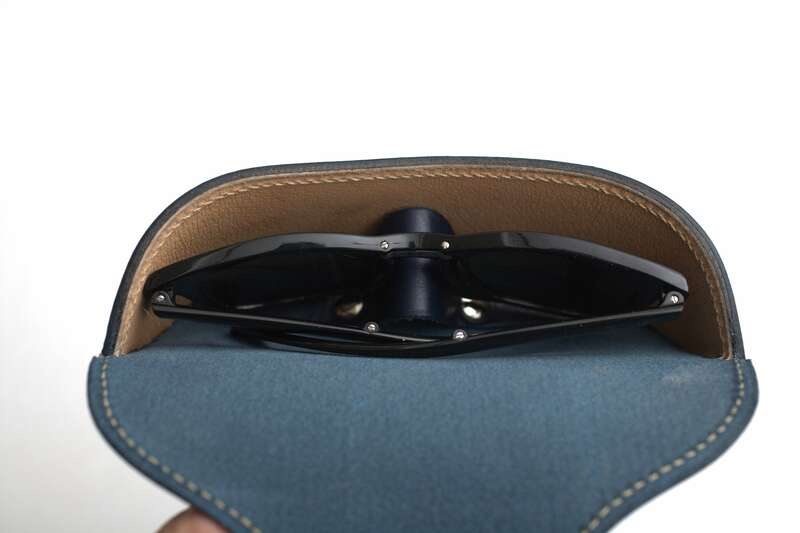 Our glasses cases are designed by an ex-aviation engineer under specialized opticians guidance. 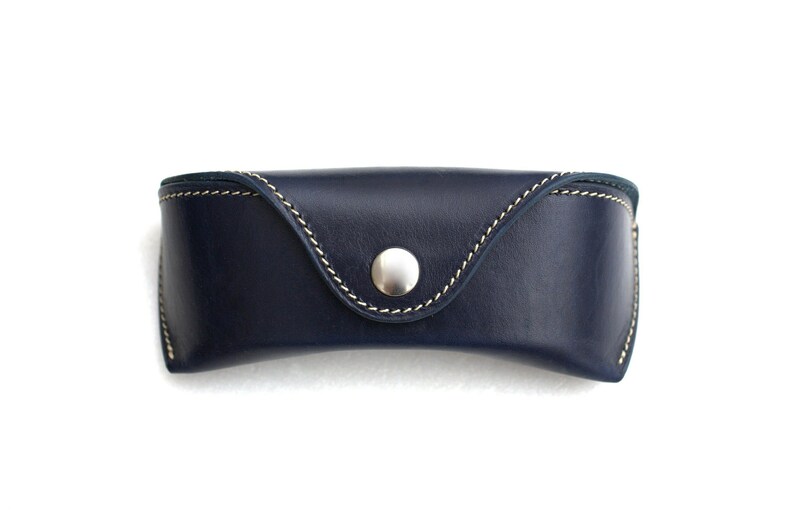 This is a handcrafted leather eyeglass case, with top notch materials that truly stands out. 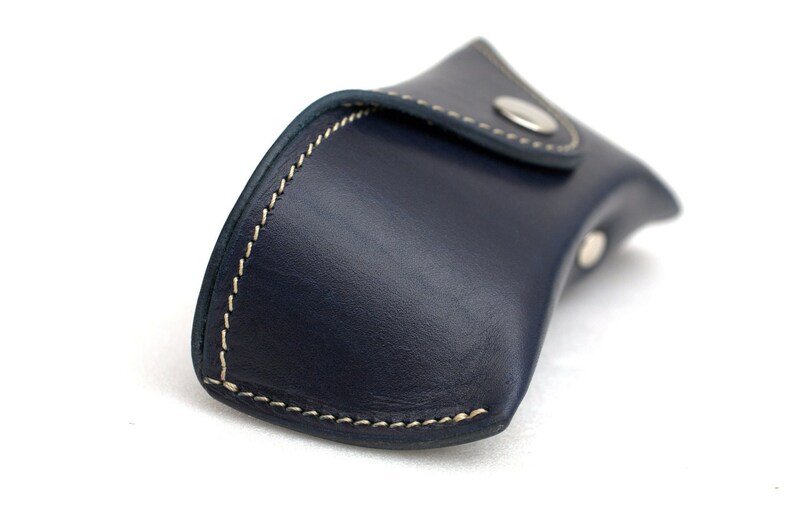 Made from supple yet rigid vegetable tanned cowhide leather. Feels great when you hold it and smells awesome too ! 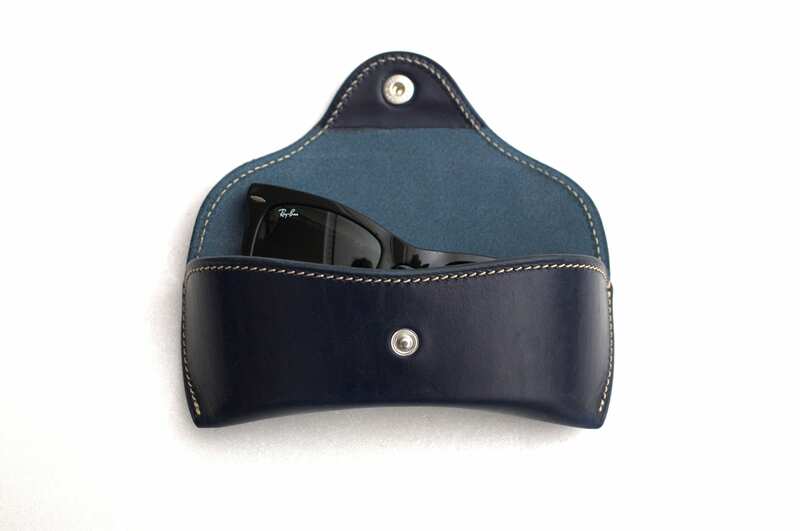 A secure nest for most eyeglasses, sunglasses, prescription glasses. 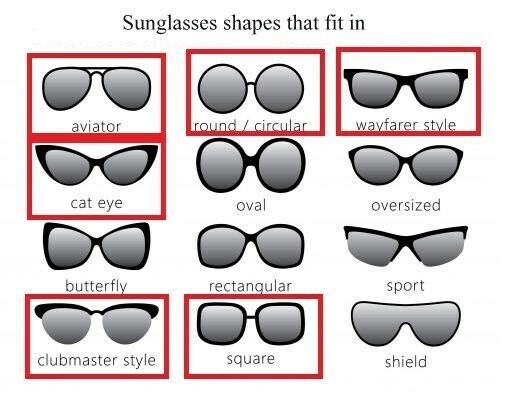 -Completely scratch proof for lenses. - Nose Bridge hard synthetic insert support. 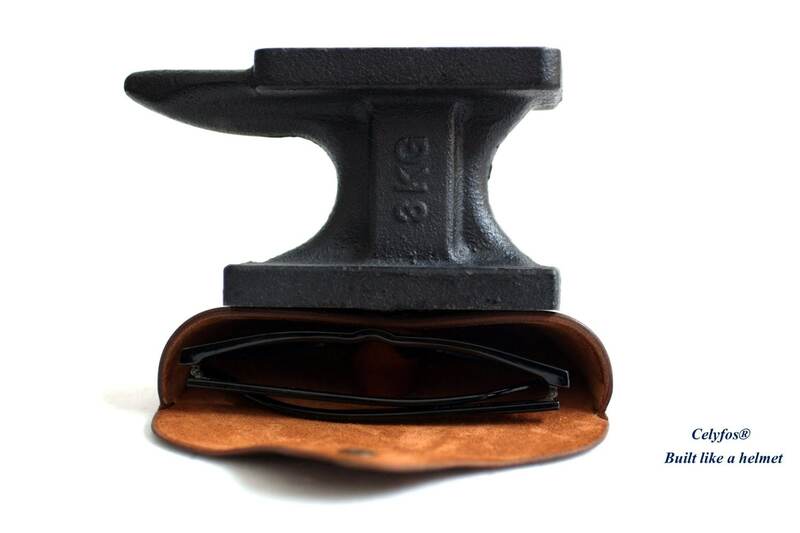 Withstand up to 120lbs of pressure right in the nose bridge !! -Stitching : it comes standard with natural beige thread as shown on photos. Contact me for personal variation. 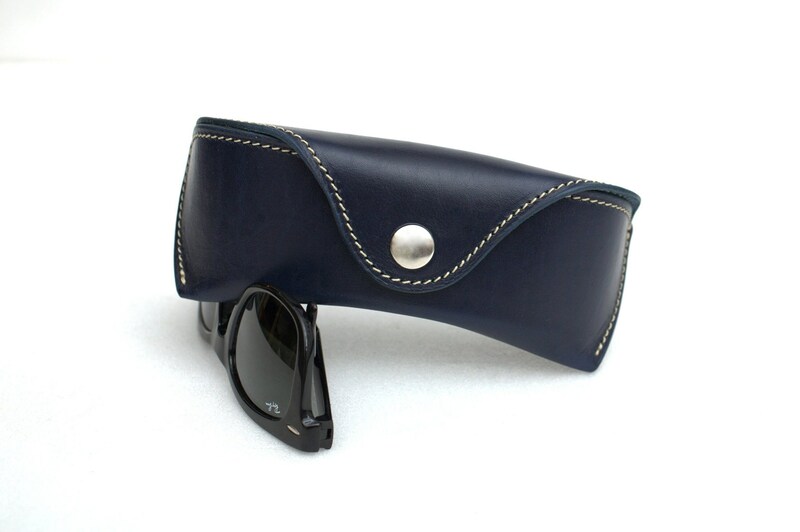 BEST EYEGLASS CASE YOU WILL EVER BUY ! For any quote contact us. We'll be happy to answer ! 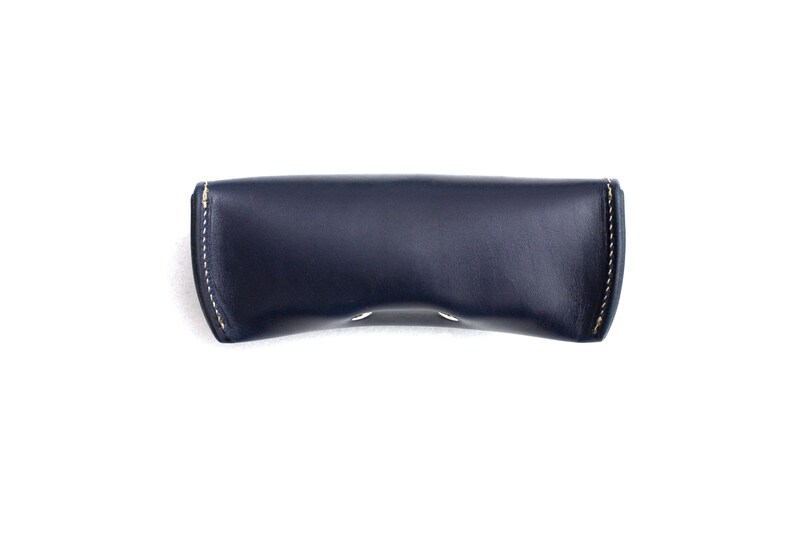 This is also one of the best eyeglass cases I’ve ever had. Worth every dime! Amazing products once again. 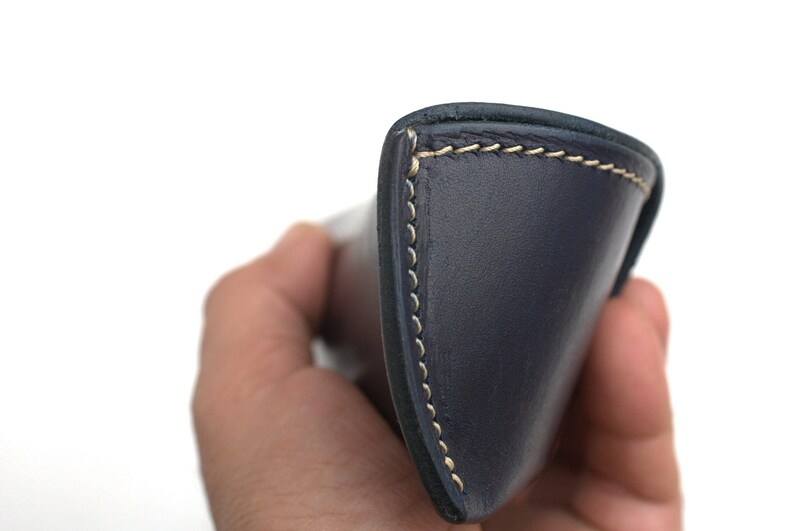 Quality of the leather and reinforcement is top notch. Will gladly do business in the future.